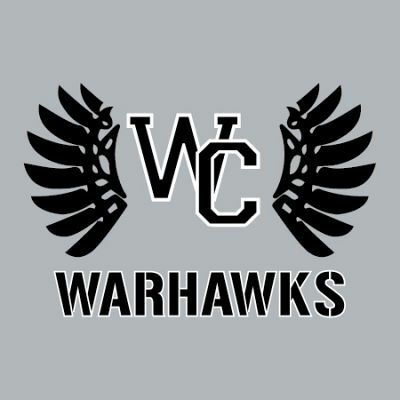 The Westerville Central volleyball team and head coach Shelley Ebright have announced the dates for the 2019 Warhawk Youth Volleyball Camp. 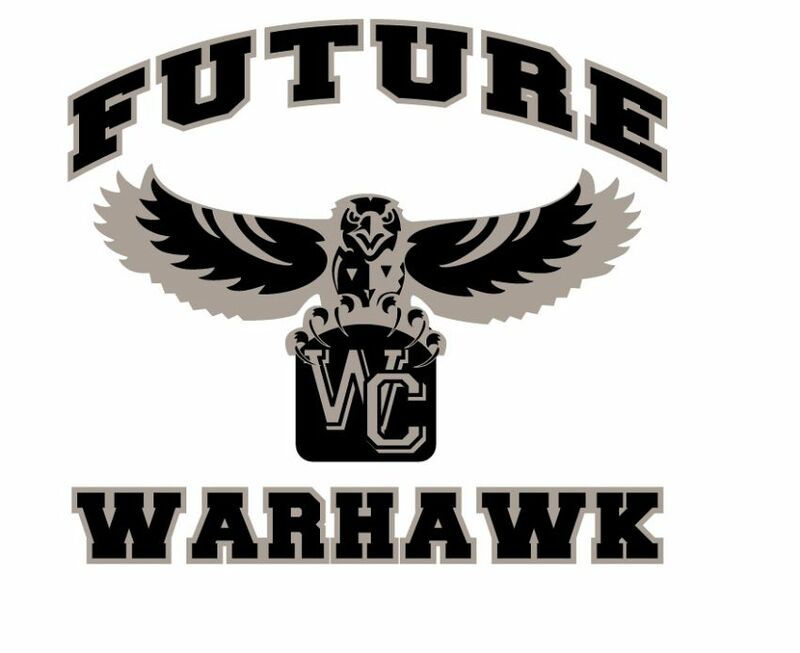 The event will be held July 27 and July 28th....grades 3,4 and 5 from 9:00 to 10:30 am on July 27 and 12:00 to 1:30 pm on Sunday July 28; grades 6,7 and 8 from 110:00 am to 1:00 pm on Saturday July 27 and 2:00 to 4:00 pm on Sunday 7/28. The camp is open to boys and girls and will feature skill development, competitions, t-shirts and fun!